Christmas was fast approaching and our budget was tight. I began to panic, thinking there wouldn’t be much under the Christmas tree come Christmas morning. I couldn’t stand the thought of disappointed little faces. That’s when I decided to dust off the old crochet hooks and get crafty. 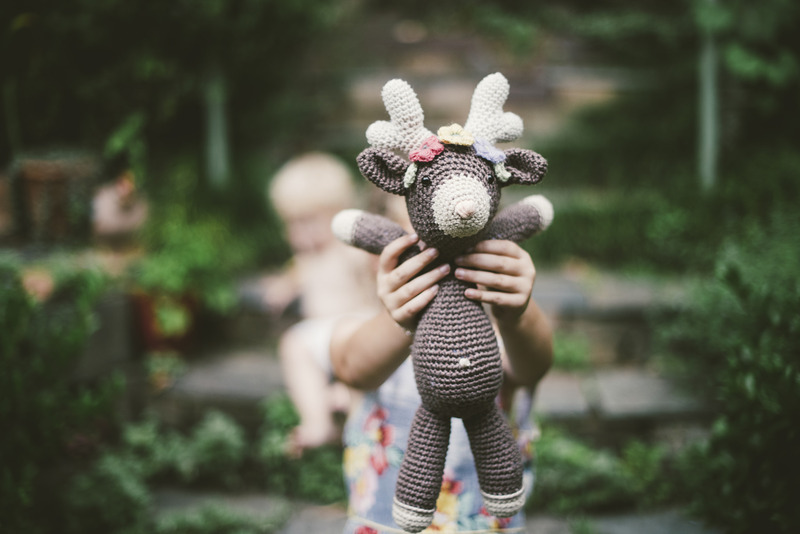 This little Reindeer (who my daughter later named ‘Susie’) took every single moment of my spare time for over a week. I was up till 2am Christmas morning frantically trying to finish her. But it was all worth it to see my daughter’s happy face when she saw her sitting there under the Christmas tree. 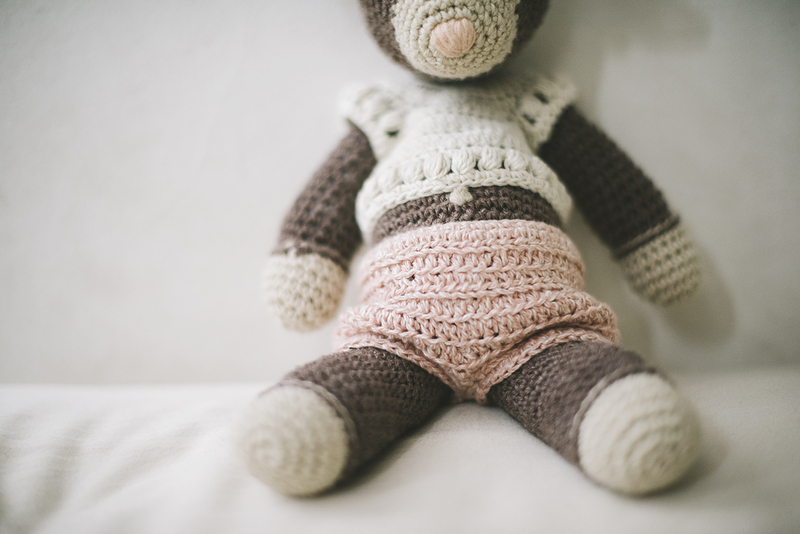 I used this pattern as a guide but improvised a lot of it – she just had to have a little pot belly. If you are interested, you can find my notes here. That is the cutest reindeer I’ve ever seen! I love it!!! hello!! 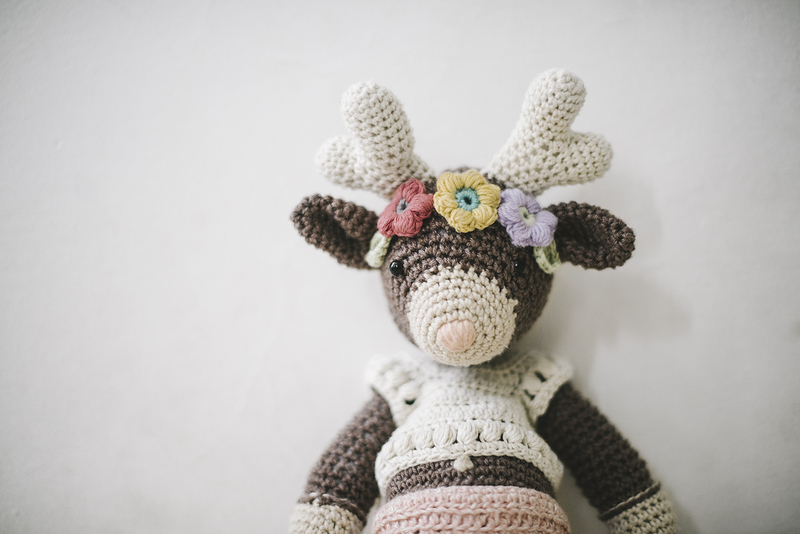 your verison of the reindeer is so lovely i would love to make one for my little one. 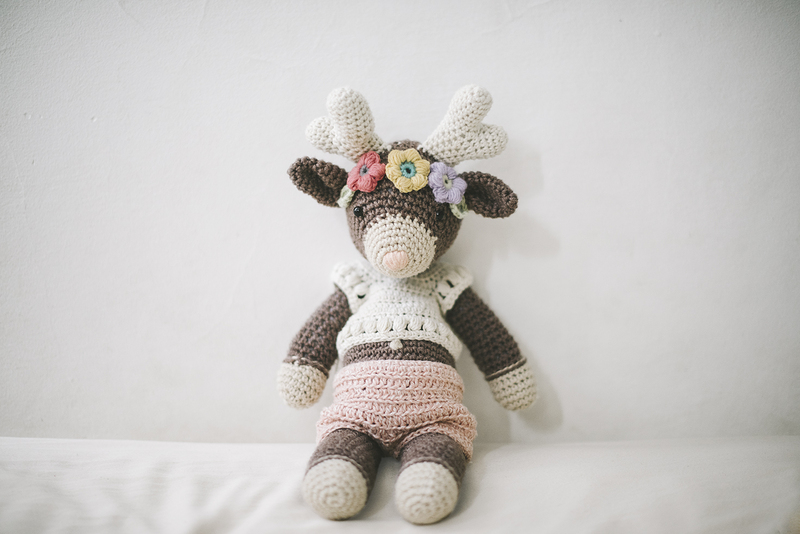 could you share the pattern alterations you made?